The Actors Space is located in a place of outstanding natural beauty, right in the heart of the Catalan countryside, only one hour from the city of Barcelona and 6km. from the ancient city of Vic. 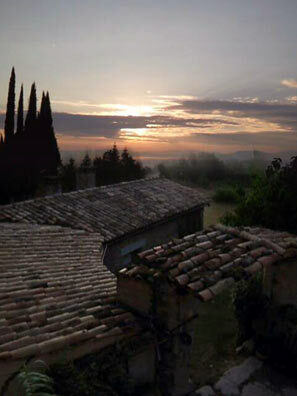 The house (in it’s origins a Roman villa) is named after the well “Fontarnau” – meaning ‘the well of Arnau’. 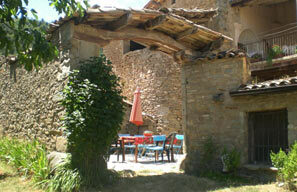 The workshops take place in a 16th century farmhouse, which holds accommodation for up to 18 people. 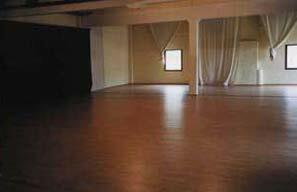 The main barn has been converted into a large studio; this is where most of the workshop sessions happen. This is the nicest place to learn I’ve ever seen… Gunna Czapla, Germany. We also often work outdoors. The farm has many acres of woodland and meadows to walk and wonder in. The house is run by a family. The cooks are well acclaimed by the participants for their excellent cooking. You can be sure of eating delicious home made Mediterranean food with fresh vegetables from the garden. We also caters for vegetarians and vegans. 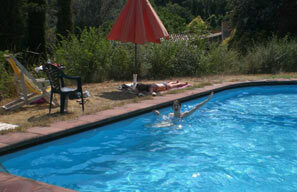 We also have a swimming pool, which is enjoyed during the breaks on hot days. All our workshops are residential. This creates a special atmosphere, making the group bond very quickly. There are many areas in the house to relax, socialise or rest. Magic, this is what I felt here. Aina Farras, Catalonia. Every year, several groups of artists, theatre companies and individuals come from all over the world to write, paint, rehearse or run their own workshops. 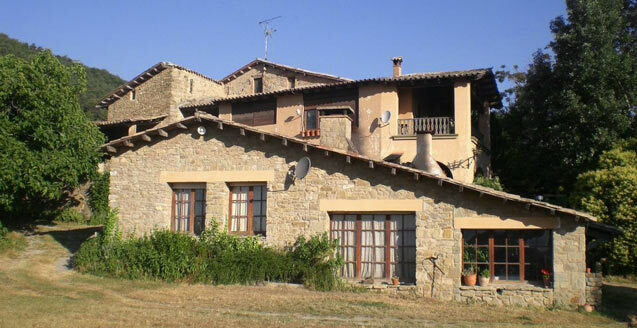 We have had yoga retreats, Feldenkrais workshops, flamenco workshops, art holidays and many more! I always look forward to going to Fontarnau, it is such an inspiring place… my best work is made there because there is such a special energy… Robert Fortgens, Dutch Artist. 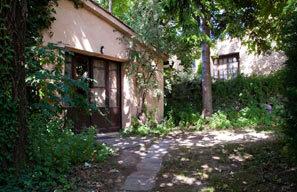 The Studio (a very large space of 160 m2). A communal kitchen and dinning rooms. The swimming pool (from July to September). The use of many outdoor gardens, woodland and meadows. If you are looking to get away from a busy lifestyle, take some time for yourself or have a rest, Fontarnau offers a peaceful retreat where time slows down to the rhythm of nature. Enjoy the mountain paths, the stunning views and the tranquillity of this mediterranean mountain.